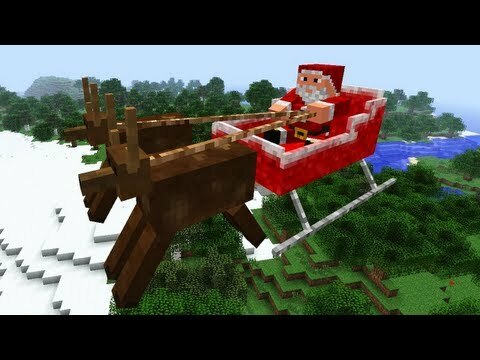 Santa’s Decor Mod adds new decorative blocks to Minecraft. 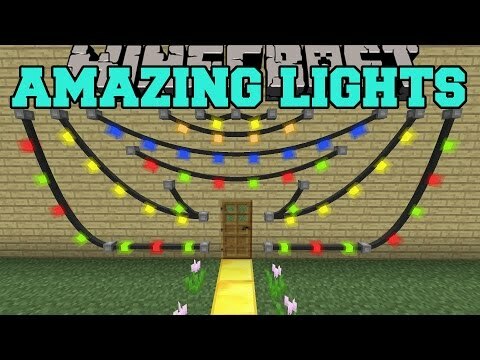 It keeps to the Vanilla block types of wooden logs and planks, smooth stone, cobblestone, stone bricks, chiseled stone bricks, quartz, pillar quartz, chiseled quartz, and glass. 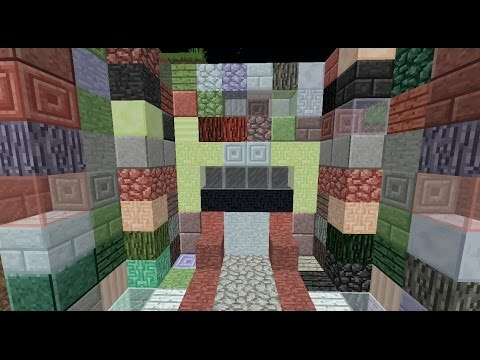 It also adds flooring blocks, that are not like any other Vanilla block, such as Pavers. 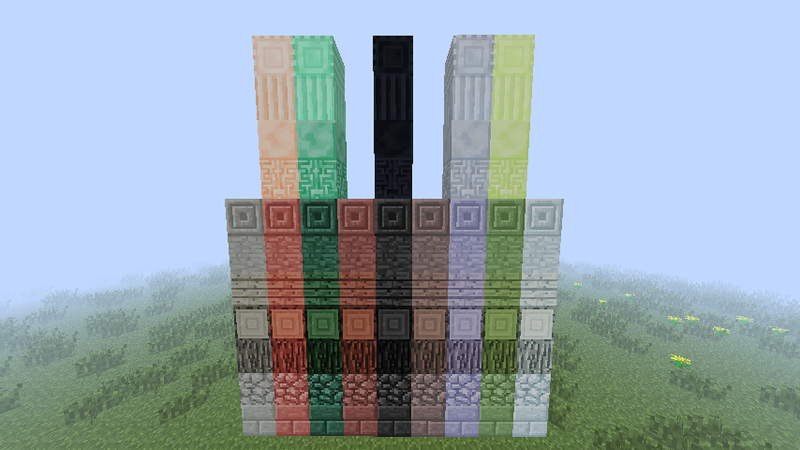 Unlike most decoration-based mods, it uses mob drops and other resources as dyes, instead of the standard dyes or world generation. 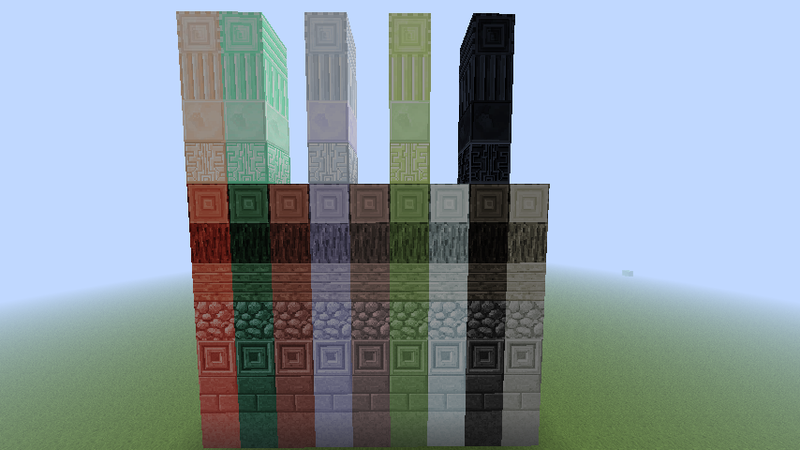 It adds 11 new block types: Ender, Bone, Blaze, Slime, Snow, Ice, Flesh, Leather, Burnt, Crying, and Porked. 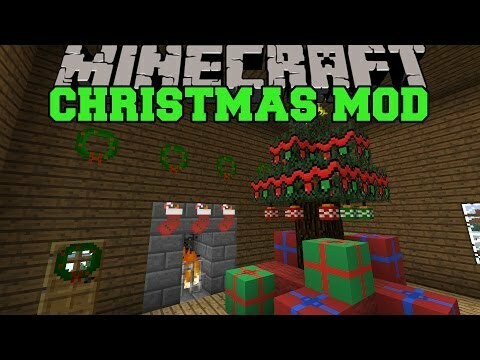 Minecraft: christmas mod (santa gives you presents, decorations..
Minecraft: the spirit of christmas! 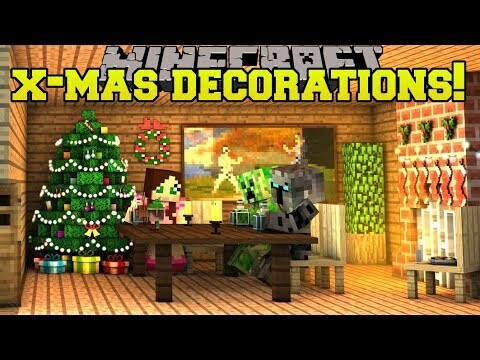 (santa, christmas dimension,..
Minecraft: christmas decorations! 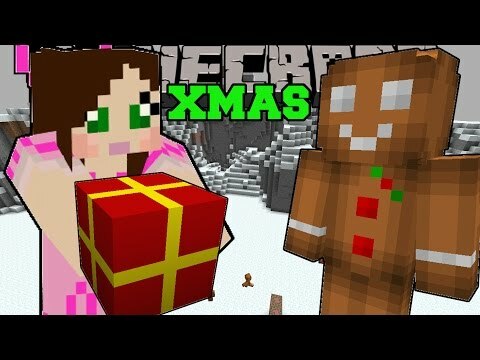 (christmas songs, lights,..
Minecraft: christmas presents (get epic gifts from santa!).. 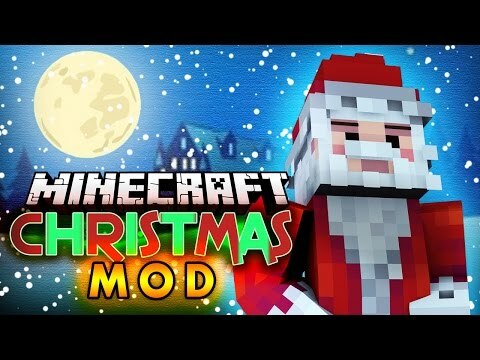 Minecraft mod | christmas mod! 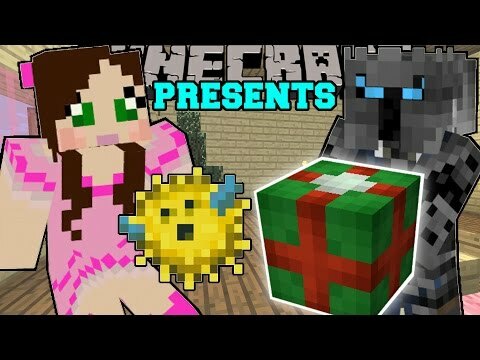 (santa visits, presents,..